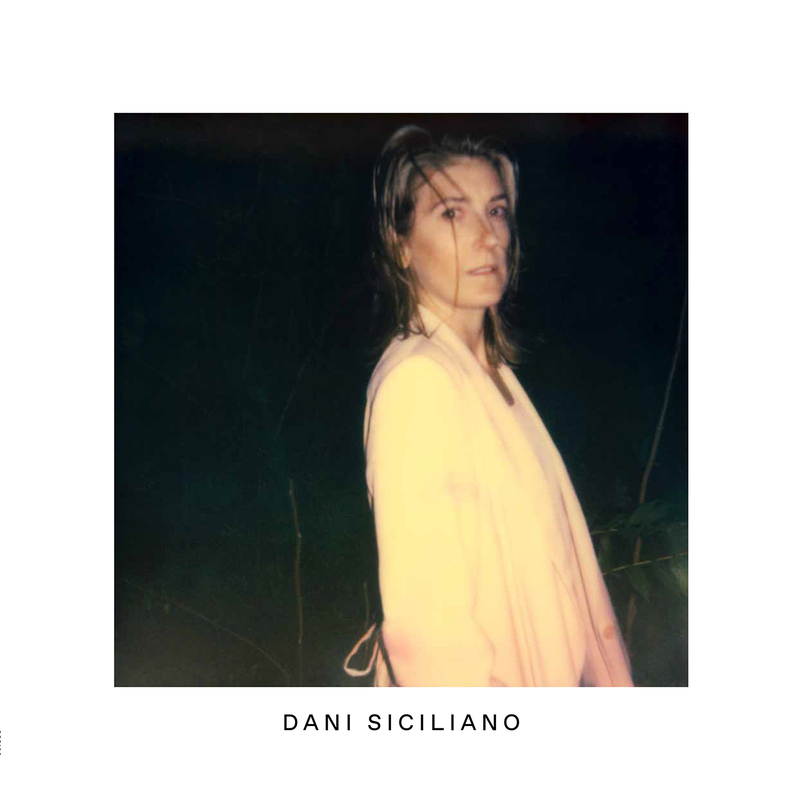 Dani Siciliano’s latest album is self-titled for a reason; it represents a personal statement crafted by Dani’s own hand – feeding off her accomplished past in experimental pop and electronica and reaching to newtones and timbres in a celebration of musical liberation. Culminating eight years of songwriting, production research and sonic exploration, Circus Company is proud to present Dani Siciliano’s third solo album. Following her two previous solo LPs Likes…(2004) and Slappers(2007), Dani decided to focus on crafting as much of the album by herself as possible, working with just a few select musicians to round out her creative vision. As ever her captivating voice remains centre stage, and you can hear echoes of her earlier work with the likes of Herbert, The Soft Pink Truth, and Brooks tucked away amongst the folds of diverse instrumentation, but this is a record that sounds very much like its own beast. It’s an album of love and unabashed soul that reaches enthusiastically to all the sounds that hold the greatest appeal to Dani. What strikes most about her latest creation is the way the production instinctively frames the narrative of her lyrics, neatly demonstrating the unfettered vision she has been able to realise on this project. It’s the balance of the unusual and the immediate that make this such perfect pop music and sits neatly amongst Circus Company’s brooding musicianship of Nôze’s recent Come With Us LP (on which Dani features), Nicolas Jaar and the ever-blurring lines between the avant-garde history of the label and its broad contemporary outlook. If there is a track that captures the multi-faceted sound palette of the record it is surely Blink, which fuses illustrious blasts of brass with fluttering electronics and a purposeful drum beat as a perfect statement of intent. In some places there is a grounded, earthy quality to the composition, as on the sultry guitar-laced funk of So Amazing or the arpeggiated, folk-inspired reflection of Together. Elsewhere the production positively leaps with its playful deployment of electronic elements, from the effervescent swing and strings combo in I’m The Question to the snaking synth flourishes and bass swells of Take 2. The razor-sharp arrangement of Why with its sparse piano ostinato and layered vocal lines, tease out an infectious, original end result.